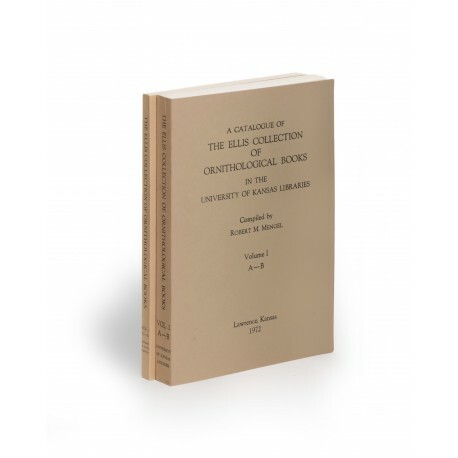 Two volumes (25.5 cm), I (1972): xxix (1), 259 (1) pp. 454 catalogue entries. II (1983): (6) 176 pp. Entries 455-735. Uniform publisher’s printed wrappers. 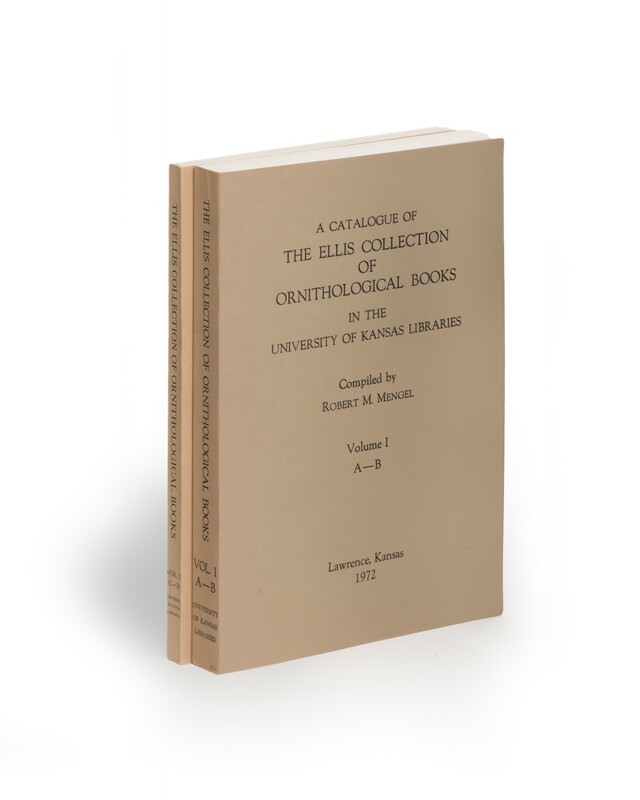 - Abandoned catalogue (no more published) of the huge library (some 15,000 bound volumes, as well as a very large quantity of pamphlets, letters, original drawings, and manuscripts) collected by Ralph Nicholson Ellis, Jr. (1908-1945). It incorporates most of John Gould’s library – multiple copies of Gould’s publications, bound and unbound, plates in various states, manuscripts, and original lithograph stones – that Ellis found in the basement of Henry Sotheran Ltd, in 1936-1937. ¶ Very good set.